daviko GmbH was founded in March, 2001 as a spin-off of the Advanced Technical College for Technology and Economics in Berlin (HTW). The three founders had already co-operated with industrial customers at the FHTW in projects which were funded by third-parties. The founders brought their expertise in encoding and transmitting data with them into the newly launched company. 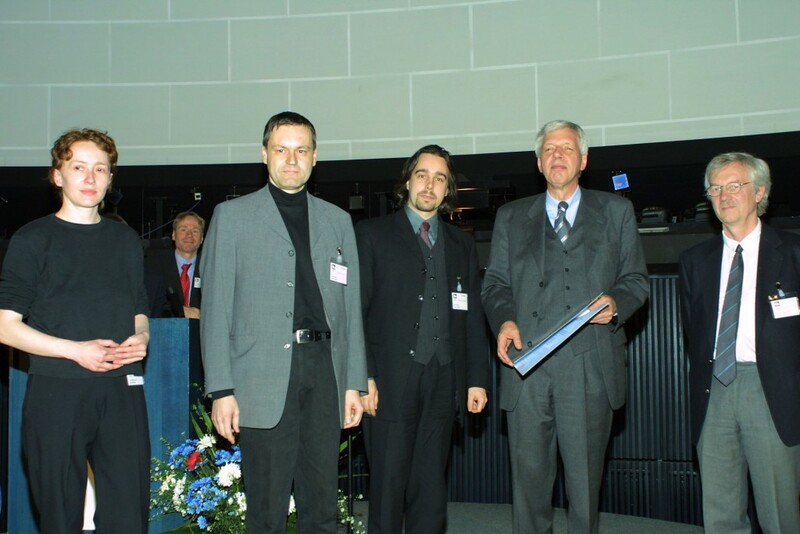 In less than a year – in January 2002 – daviko GmbH had taken 2nd place in the first stage of the “Business plan contest Berlin-Brandenburg“. 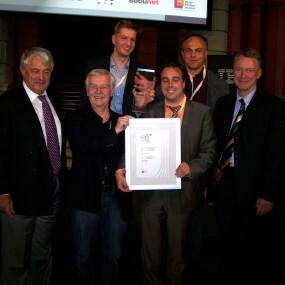 During the same year, it was also chosen as one of the award winners of the “Founder’s Competition in Multimedia“, which was sponsored by the German Department of Finance. The first version of our multipoint videoconferencing software PlaceCam PlaceCam was released at the start of 2004 and has been regularly updated since then to keep pace with the latest technological breakthroughs. In addition to being a software distributor, daviko GmbH now also develops customer specific software solutions. 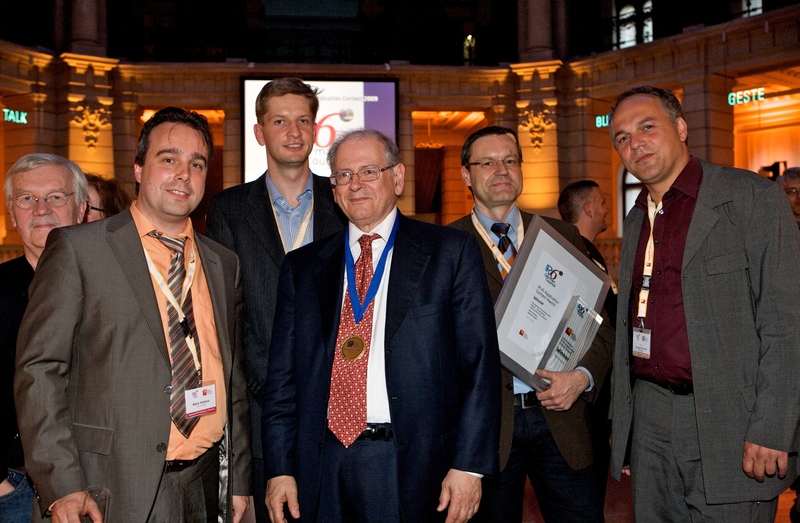 In 2009, daviko GmbH won the “International IPv6 Application Contest Award“. 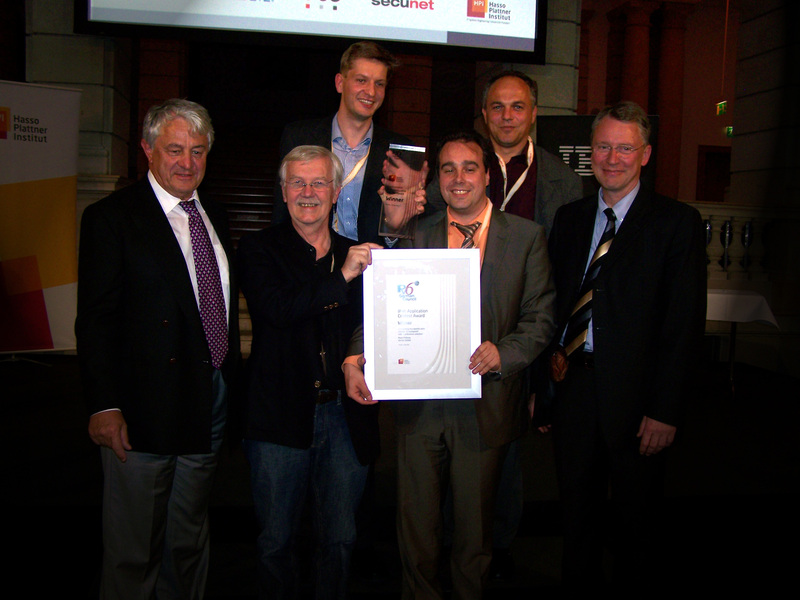 This award, worth 10,000 euros in prize money, was created by the IPv6 Council for the purpose of honoring innovative solutions that promote IPv6 applications. Four years later. New platforms. daviko GmbH develops products that reflect the latest trends. Mobile communication is one of its main areas of focus. After PlaceCam had been successfully ported to Apple’s iPad and iPhone, it was then developed into an Android app. Once again, this demonstrated in an impressive fashion how flexible daviko GmbH is in responding to customers’ demands. The daviko GmbH team is comprised of experts in their fields who bring not only their know-how but also their many years of experience to their work. Our products are sold by the following distributors. Feel free to contact us directly or one of our partners. 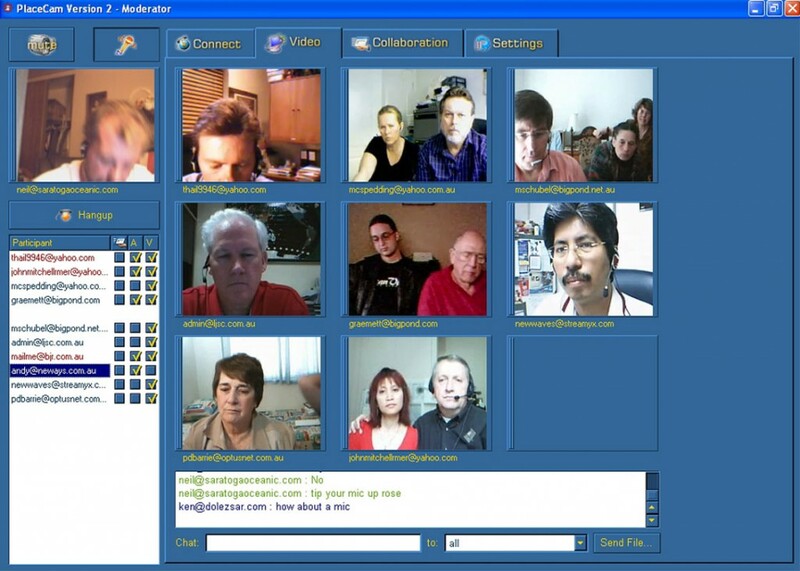 The company Video Meeting On Demand handles sales in North America. The company MRSSA is our distributor for the entire region south of the Sahara and in particular South Africa. Together. We can achieve more. Years of cooperation with AVN Solution GmbH for video hardware solutions make it possible for you to obtain a turnkey videoconferencing solution from a single provider. 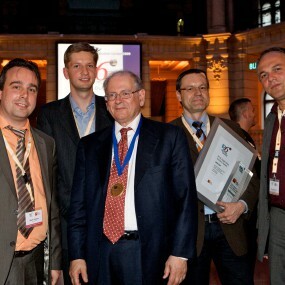 thetakom – is our partner for unified communications solutions. We work together with ilink Kommunikationssysteme GmbH to provide telephony and videoconferencing solutions for the IBM Lotus Notes world.